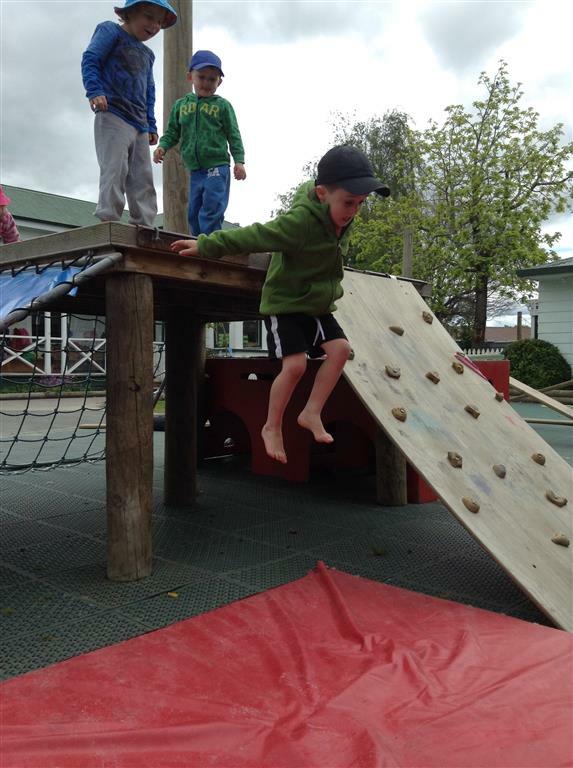 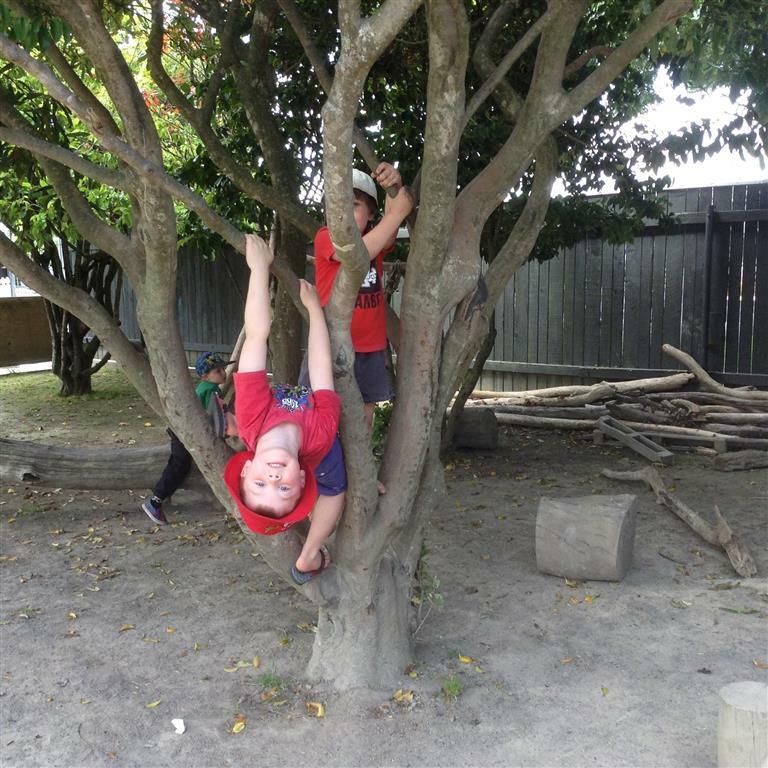 Our outdoor environment and curriculum has been designed to support chlidren’s physical devleopoment in every way. 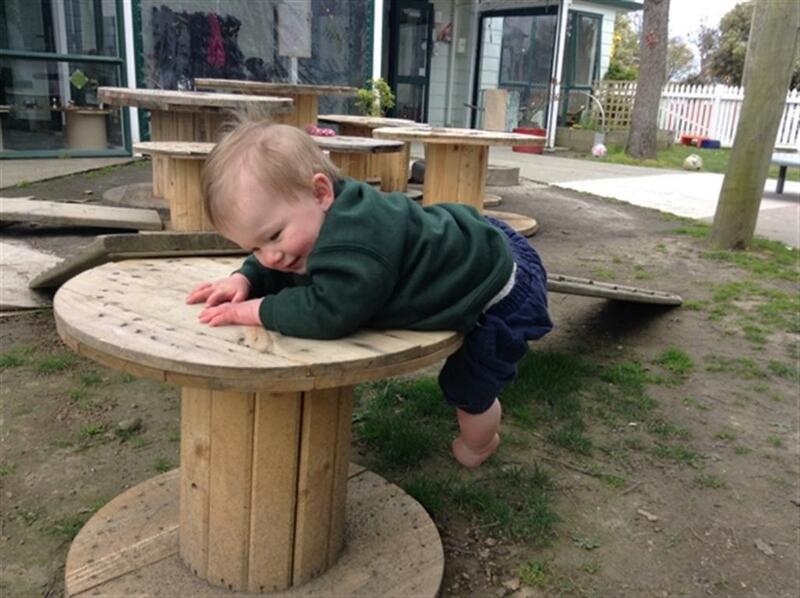 We have extensive resources and experienced teachers to support children as they develop from babies to 5 year olds. 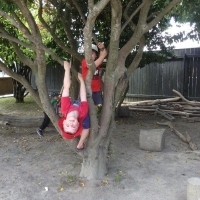 Our children develop their fine and large motor skills, upper body strength, coordination, flexiblity, balance, and spatial awareness on our; climbing equipment, swings, suspended balance log, boxes, reels, nets, trees, slide, large open spaces, balancing posts and as they do ball skills with our visiting soccer guru Paddy.